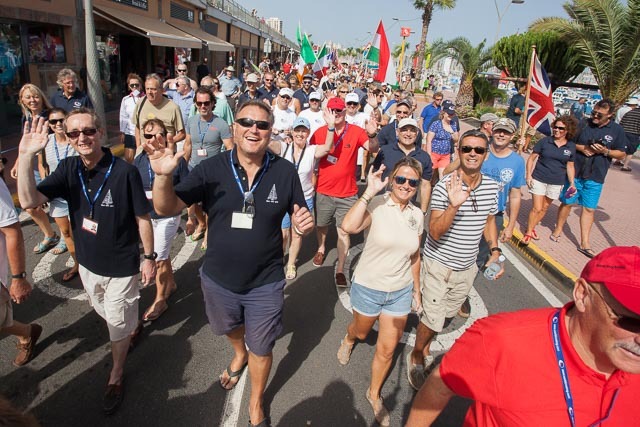 The 2018 edition for the ARC is rapidly approaching and we have over 300 boats carrying 1500 aspiring ocean sailors ready to check off their transatlantic “bucket list” item. The dream of endless days, each becoming warmer and non-stop down-wind sailing has quite an appeal, but we are always asked how do you find a boat to sail on. Despite such a large fleet, demand for crewing spaces is very high, so best to plan ahead if you want to “do the ARC”. Here are our top-tips for those with Atlantic ambitions. Most ARC boats are crewed by family and friends, so be alert for opportunities. Find out if any boats from your sailing club or marina are doing the ARC – see the ARC entry list at www.worldcruising.com/arc - and go and say hello. Once registered ARC boats receive a large annual ARC flag and are encouraged to fly them en route to Las Palmas. Look out for the flags. We operate a popular Crew-Connect website, www.oceancrewlink.com which puts prospective crew in contact with owners offering spots, not just for the ARC, but for other rallies and independent cruises as well. Monohulls and catamarans, short trips and long; whether it is a short “hop” to the Caribbean or a six month stint across the Pacific, the site has them all. On average there are over 150 opportunities for crew on the site each week with a news e-mail updating you on the new additions weekly. Your chances of finding a good match will be improved by adding a detailed crew profile and a photo. Last year more than 150 crew found their places in the ARC via the site! Remember that boats crossing with the ARC have to be sailed to the start in Las Palmas on the island of Gran Canaria. 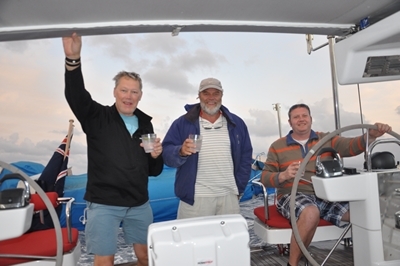 Owners often lack crew for the delivery, so offering to help sail south to the Canaries will put you into the group from day one. Even if your delivery boat can’t take you across, you will be in the right marinas and bars to connect with other ARC sailors en route. Being aboard a boat already, and having a skipper on hand to vouch for your sailing abilities, will set you ahead of the many other prospects wandering the docks. There are always boats offering crew spaces on a pay-to-sail basis, which can be a good option. It means your space is fixed well in advance, allowing for time to book flights and hotels. 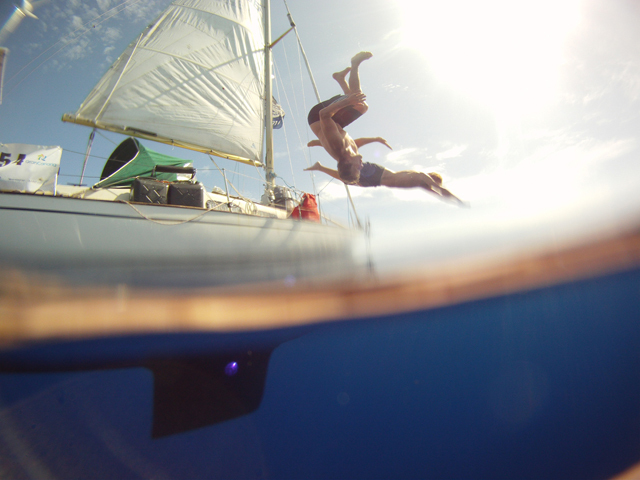 Plus, with the right boat and skipper it can be a great way to learn about ocean sailing. Check that your chosen boat is fully coded and insured for charter, then search the internet for reviews and recommendations. The ARC blogs on World Cruising Club website are a great way to get a feel for the atmosphere on board a boat. Expect to pay between £3,000 and £4,000 for the space. Charter boats often advertise with magazines like Yachting World. Also, contact us for a list of charter boats in the current ARC. Be honest about your sailing skills and don’t pretend you have more experience than you really do. Stretching the truth could put you in a difficult situation, and potentially put the lives of everyone on board at risk. Everyone prefers a willing learner than a false ‘expert’! Ocean sailing is about more than sailing skills; you’ll be living, eating and sleeping in a small space with relative strangers. Think about other transferable skills and attributes. Ask three or four people to be ready to provide references to prospective boat owners. Your referees could be other boat captains you’ve sailed with, or people who can vouch for your character. Prepare a Sailing CV to give to potential captains, and make sure they can reach you via a mobile number or an email address.